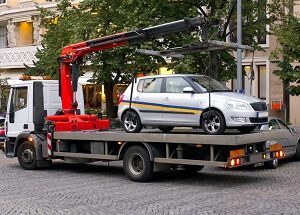 If you need a tow truck service provider, you’ll love the folks at Manassas Park Tow Truck. 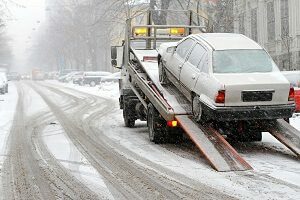 With a wide selection of towing services – heavy duty towing, medium duty towing, light duty towing, and roadside assistance – we make sure you’ll always get the automotive help you need. Our team of experienced and professional experts will get you back on the road and rolling in no time. If you need something simple like a tire change service or a jump start service, we can help you out in no time flat. Found yourself with an empty tank? Our gas delivery service will fill ‘er up and get you back on the road quickly. We’re more than just a tow truck company – we’re a full-service, 24/7 operation with everyone you need to keep your vehicle in good health. Whether you need towing service or roadside assistance, we’ll be there faster than you can say “tow truck”. Our 24/7 dispatch service is always there when you need it most. We offer fast and reliable towing services with convenient payment options – we accept most major credit cards and other forms of payment. With a long track record of success and a strong commitment to customer service, Manassas Park Tow Truck is your one-stop-shop for all your towing and emergency roadside assistance needs. We take our commitment to service very seriously. If you aren’t satisfied with your service 100%, please let us know and we’ll do everything we can to resolve any issues. 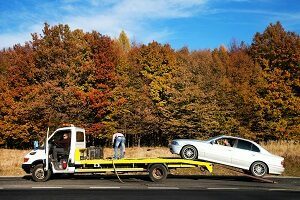 Our customers are very important to us, and we do everything we can to provide the best possible towing services and road assistance programs in the Manassas area. We work closely with other local partners (like Manassas Tow Truck) to deliver outstanding service coverage and excellent customer experiences. 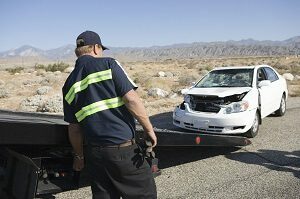 Our staff is highly trained and qualified to operate towing equipment for any size job. If you need heavy duty towing, you can rely on our machine operators to do the job safely. Don’t risk injuries, equipment damage, or lost cargo! Trust the professionals at Manassas Park Tow Truck for all of your towing needs. Need accident recovery or a lockout service? We’re here to help. 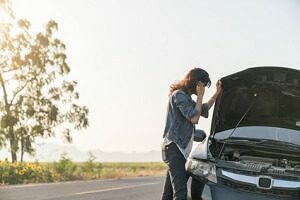 If you find yourself broken down on the side of the road, the frustration can be overwhelming. We all have places to be and people that count on us. 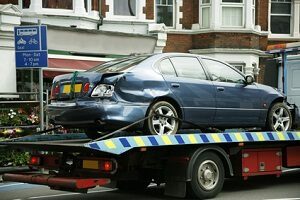 With rapid response towing services, we’ll have a tow truck to your location within minutes (in most cases). 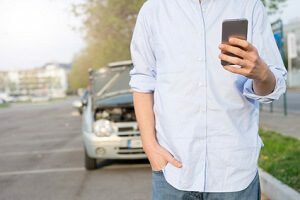 Don’t waste time or risk a collision as you wait at the side of the road – trust the professionals at Manassas Park Tow Truck for all of your roadside assistance needs. 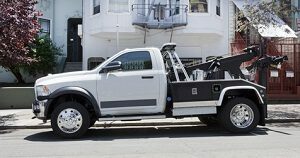 With the latest equipment and industry best practices, our team delivers outstanding towing services across Manassas Park and the surrounding communities. If you need help with your vehicle, give us a call to get a quote. Our team is standing by, waiting to jump into action. 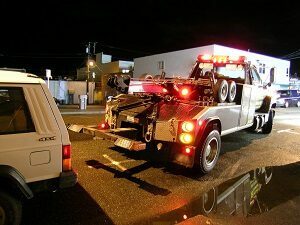 For emergency service and pre-arranged tow trucks, you can count on the experts at Manassas Park Tow Truck for all your needs. 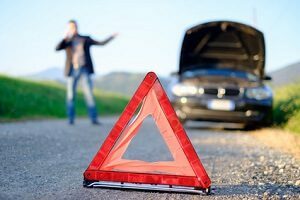 Give us a call anytime, 24/7 703-214-2271– we’re experts at getting you back on the road!